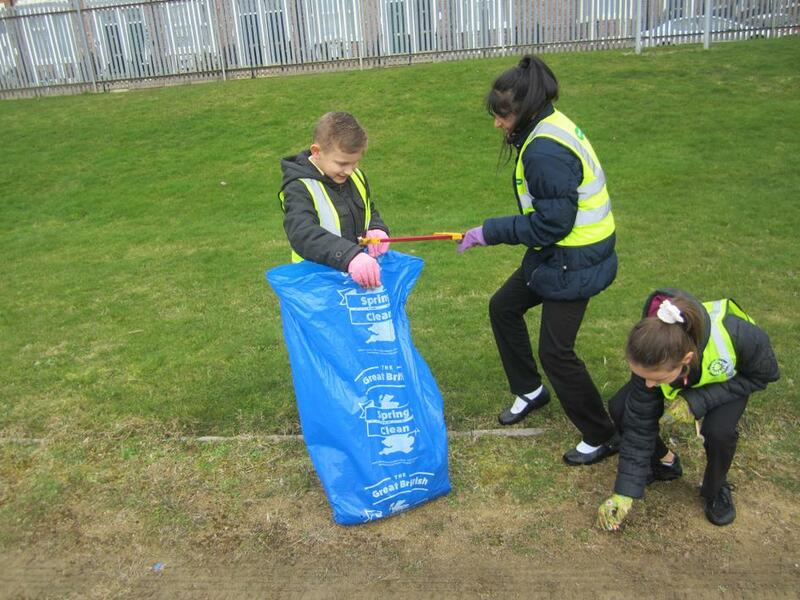 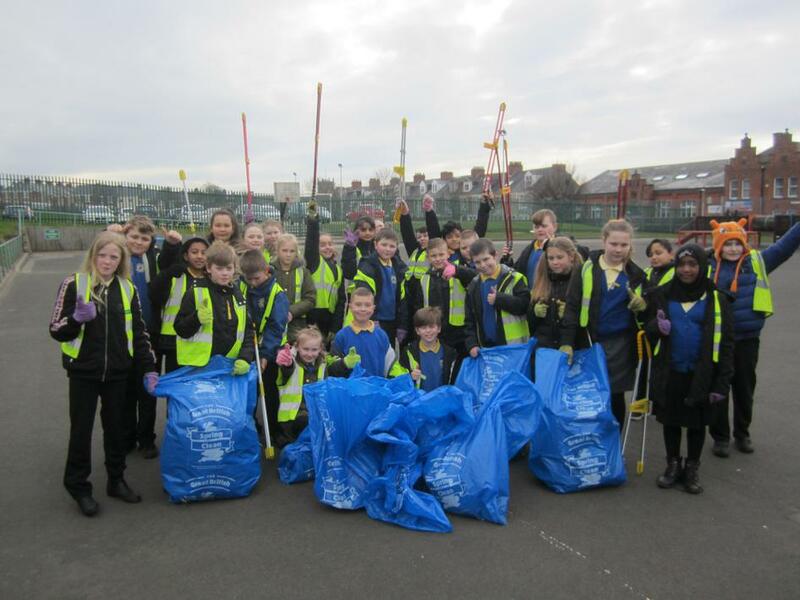 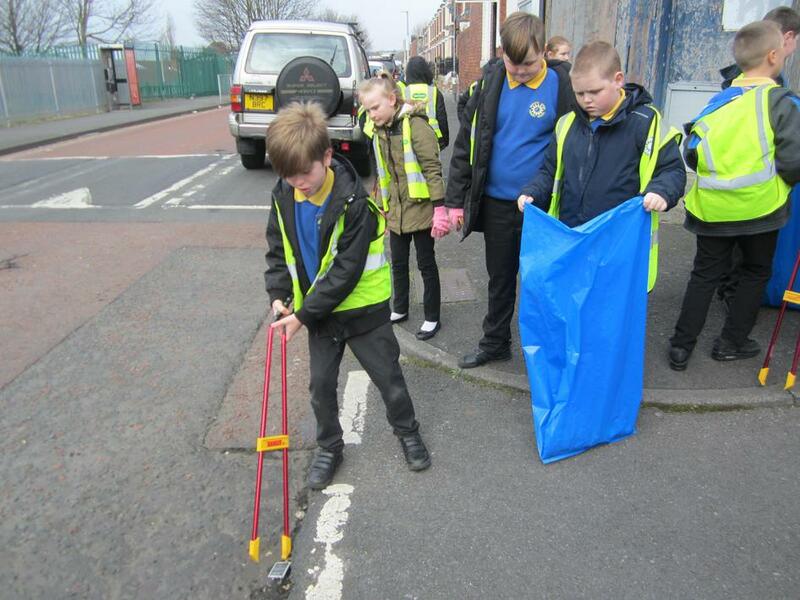 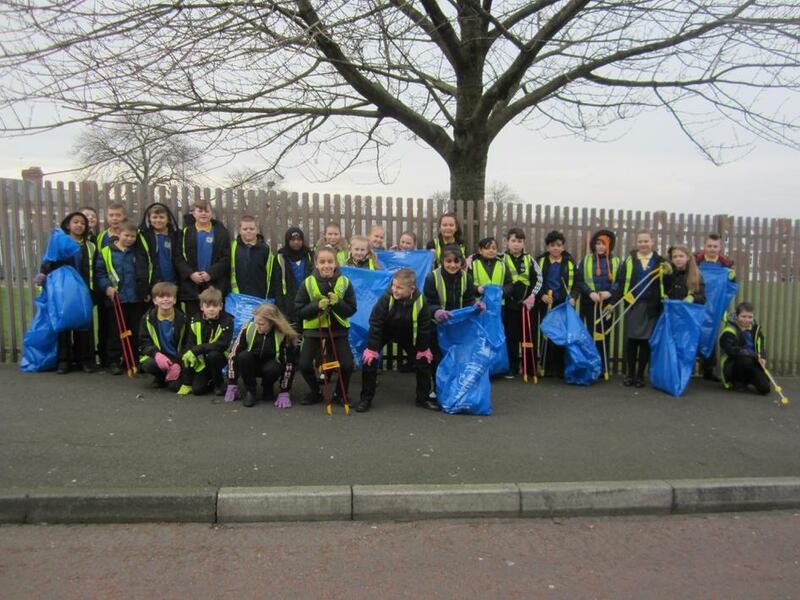 As part of the Youth Trust's Young Leaders Award, and the Great British Spring Clean, our Year 6s donned their gloves and made their way onto Brighton Road to pick as much litter as they could. 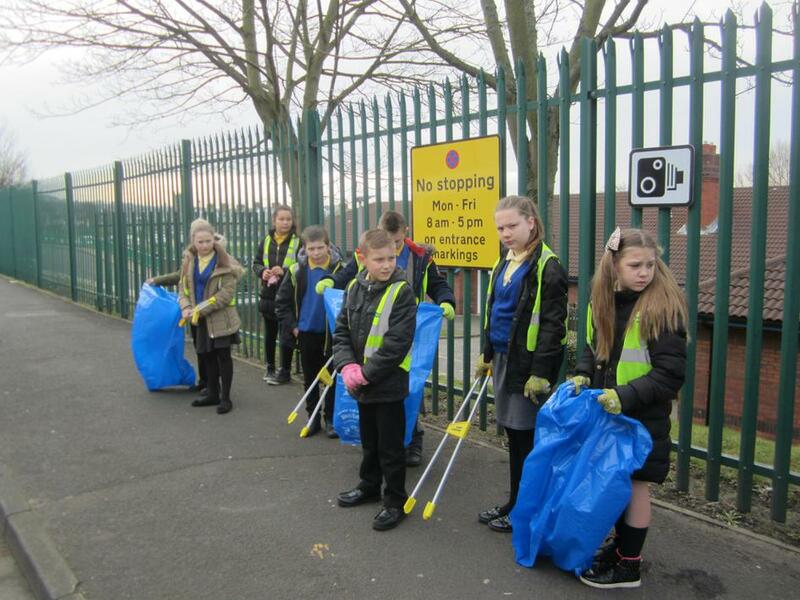 We made our way up and down the street picking all kinds of debris from the roadside before turning our attentions to the school grounds. 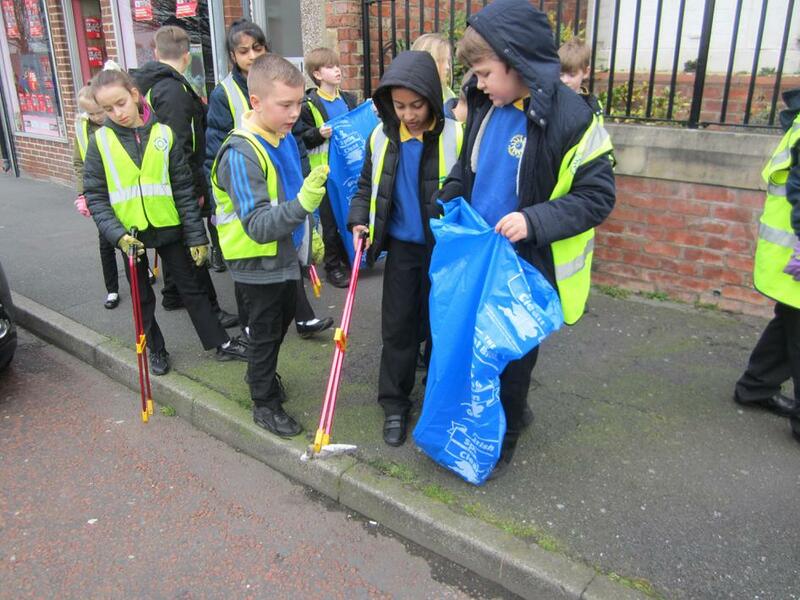 We ended up with an outrageous 15 bags full of litter!!! 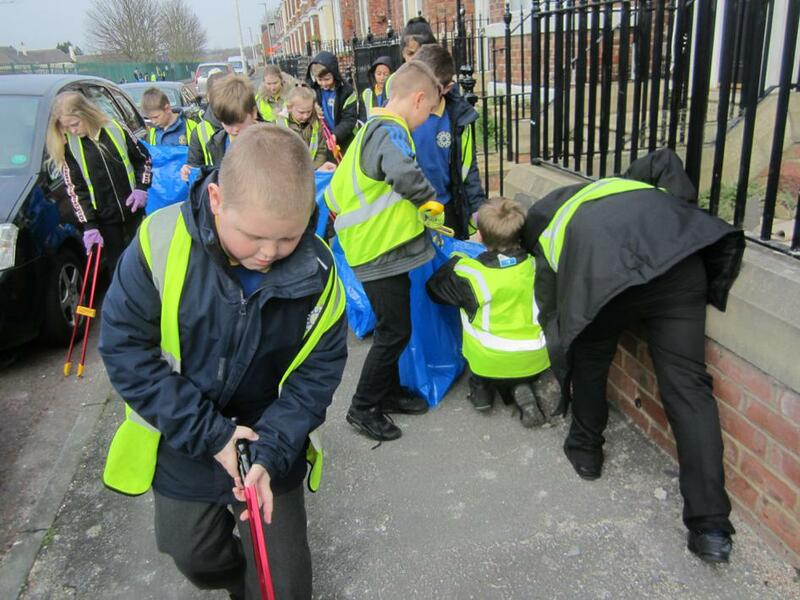 A huge well done to all of the children who took part; you should be very proud of your efforts keeping our streets clean!